A store dedicated to showcasing all the ranges of the world’s most popular bone china, Royal Albert, opens its door at Bangsar Village II recently. 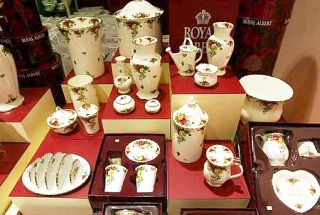 The second Royal Doulton store in Malaysia, it is also the only store in the world that sells only Royal Albert products. Sought after: The Royal Albert tableware has entered the Guinness Book of Records as the world’s most popular bone china. 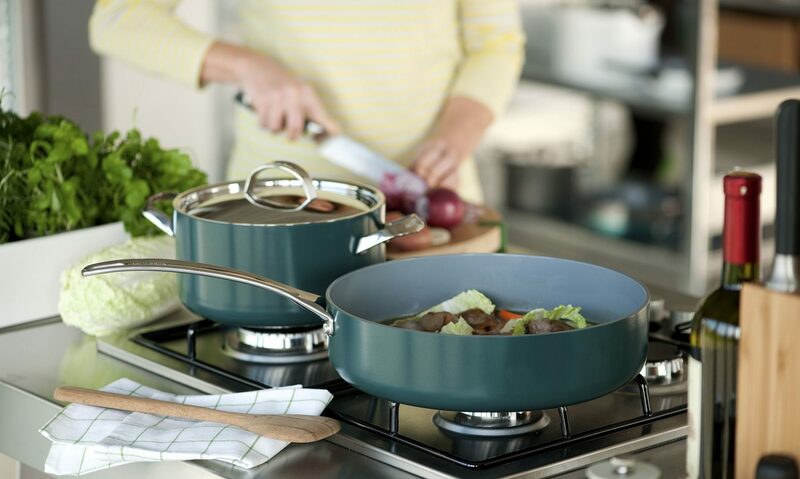 Normally, Royal Albert is available as one of the three key brands of Royal Doulton and Company, England, which has been producing ceramics and tableware for 200 years. The Royal Albert 100 Years Collection was also unveiled at the event on Sunday. The collection features 10 designs taken directly from or inspired by designs produced by the brand over the past 10 decades. The products are currently on display at the concourse of the shopping centre. The sixth generation of the Doulton family, Michael, was also in town in conjunction with the event and to meet with collectors. “This store is the first in the world to have this concept, selling only Royal Albert ranges,” said Doulton, who also drew attention to the 10 exquisite designs of the brand’s 100 Years Collection dedicated to the different decades. Opening fanfare: (from left) Michael Doulton, the sixth generation of the Doulton family, Royal Doulton sales and marketing director Jonathan King, Jean Yeap and Katrin Bj Sdn Bhd marketing manager May Wong posing for photographers at the opening of the Royal Albert store in Bangsar Village II. Managing director of Katrin Bj Sdn Bhd, which manages Royal Doulton stores in Malaysia, Jean Yeap said the brand was loved for its inherent beauty and unique floral designs. “Inspired by an English country garden, Royal Albert is the epitome of the English floral style,” she said. 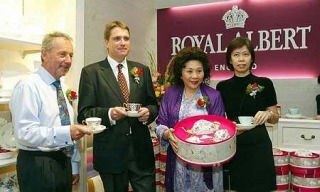 “The success of Royal Albert along with its important royal association dates back to the late 1800’s. “Despite moving into the 21st century, Royal Albert is still a great success as it offers timeless beauty, romance, a distinctive English style which adds charm to any table it graces,” she added. The outlet is located at Lot 2F-20, 2nd Floor, Bangsar Village II, Jalan Telawi, Bangsar Baru. For details, call 03-2237 2818.